To understand the basis of thought, most neuroscience has focused on the superstars of the brain, neurons. A growing body of research, however, is finding that astrocytes, abundant brain cells thought to merely provide scaffolding for neurons, actually play critical roles in regulating brain function. These prolific cells, which make up about half of the brain, could be the missing piece to understanding—and treating—neurodevelopmental and degenerative diseases. 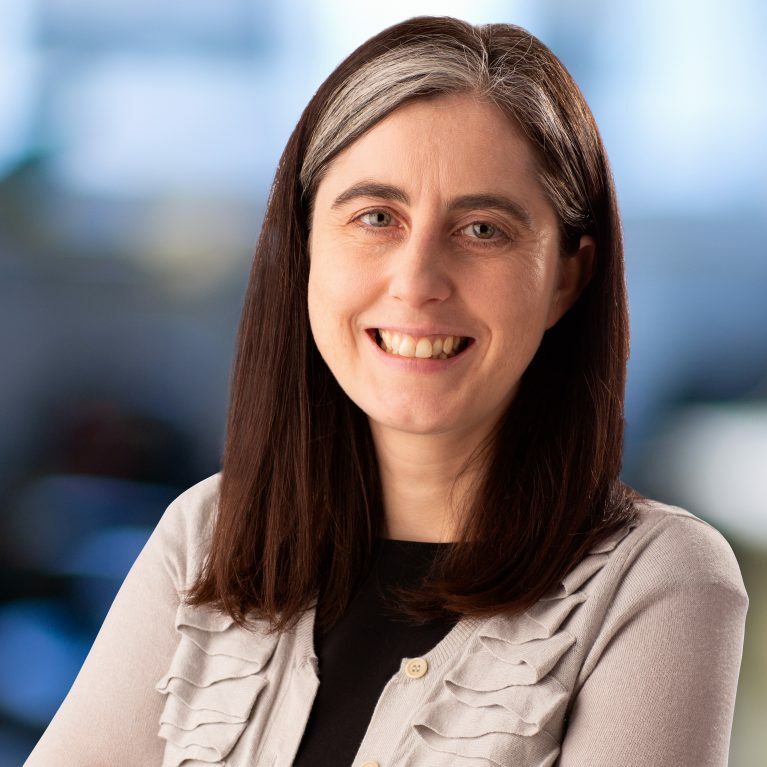 Nicola Allen studies how astrocytes control the formation and function of neuronal connections, and aims to use this knowledge to develop ways to repair damaged connections to improve cognition and memory. 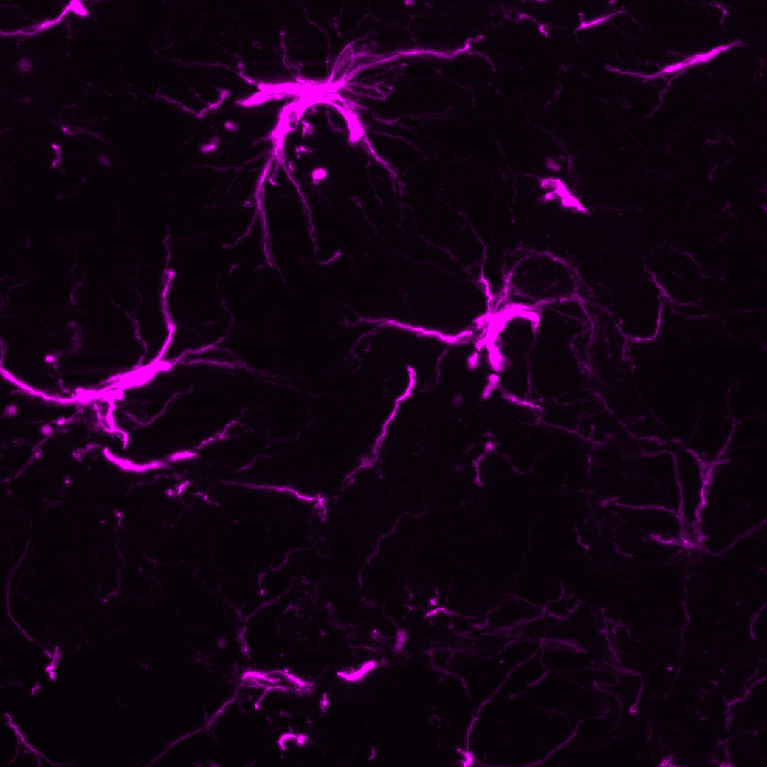 Allen is also investigating whether these properties of astrocytes may regulate the brain’s ability to learn new tasks. Identifying the factors that astrocytes release in the brain is the first step to unraveling astrocytes’ potential therapeutic ability. 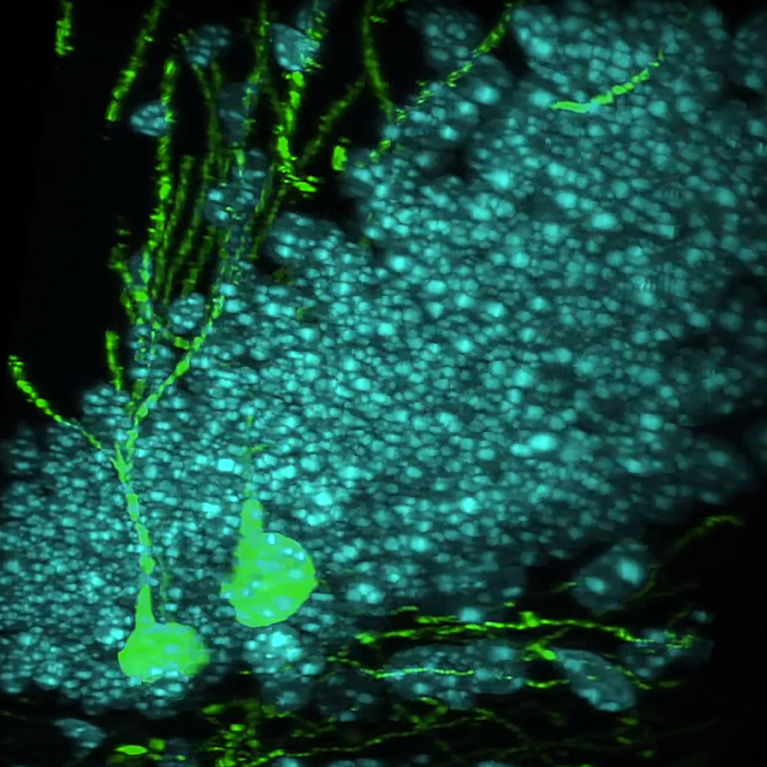 Allen uses biochemical and molecular techniques to identify astrocyte factors, as well as to analyze the neuronal receptors and signaling pathways that these factors regulate. 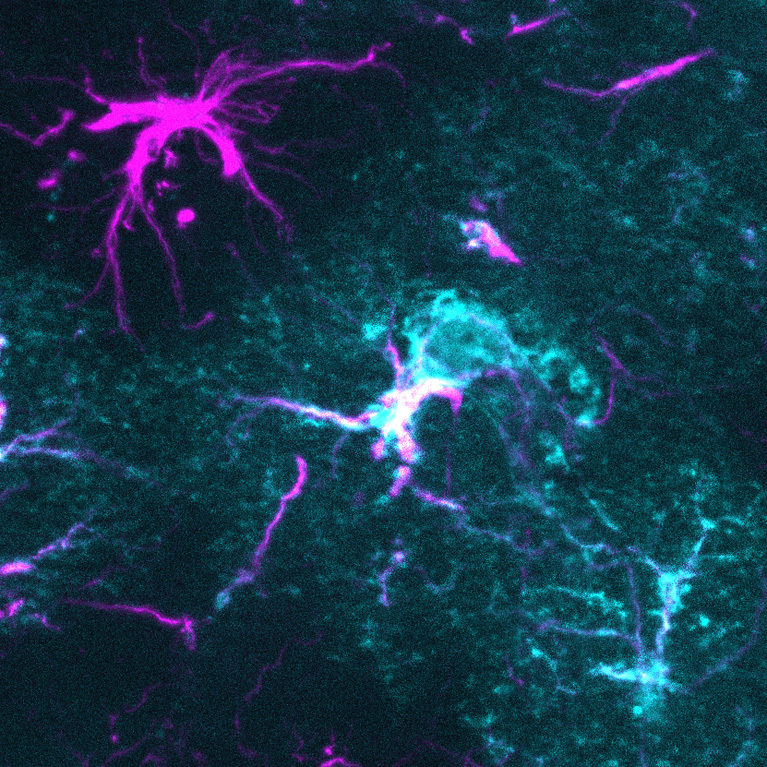 These findings will help researchers understand how astrocytes control neuronal development and function and provide new insight into diseases like autism, epilepsy and Alzheimer’s disease. Allen discovered a class of proteins secreted from astrocytes that changes the ability of neurons to communicate in the developing brain. This class of proteins modulates connections between neurons, helping to facilitate the signaling that is the basis of our thoughts. 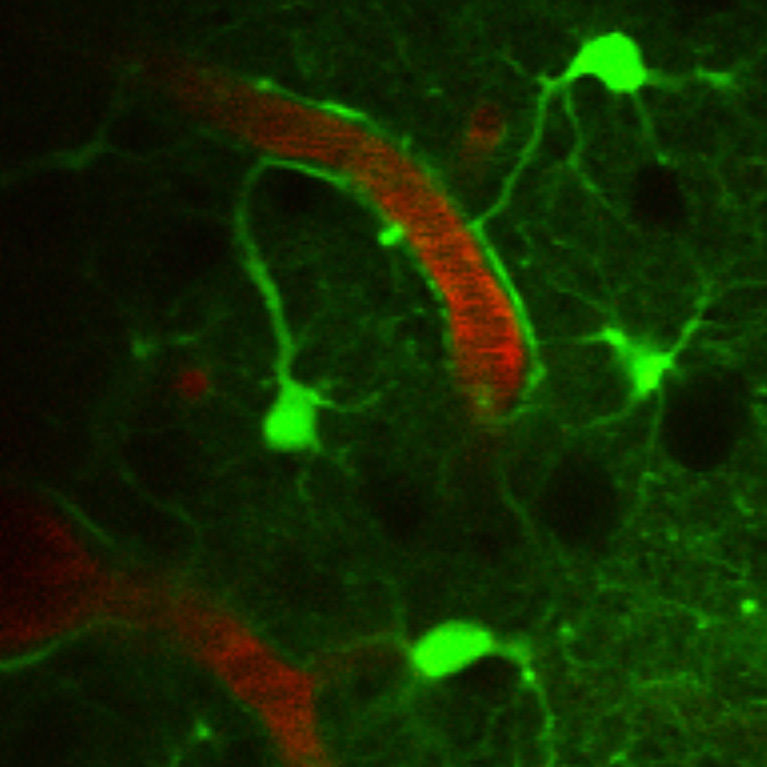 Allen is searching for ways to treat neurodevelopmental disorders, such as autism, that are caused by defects in neuronal connections. Future and ongoing work explores whether findings from the developing brain can be used to treat diseases (like stroke) by promoting the repair of neuronal connections following injury. 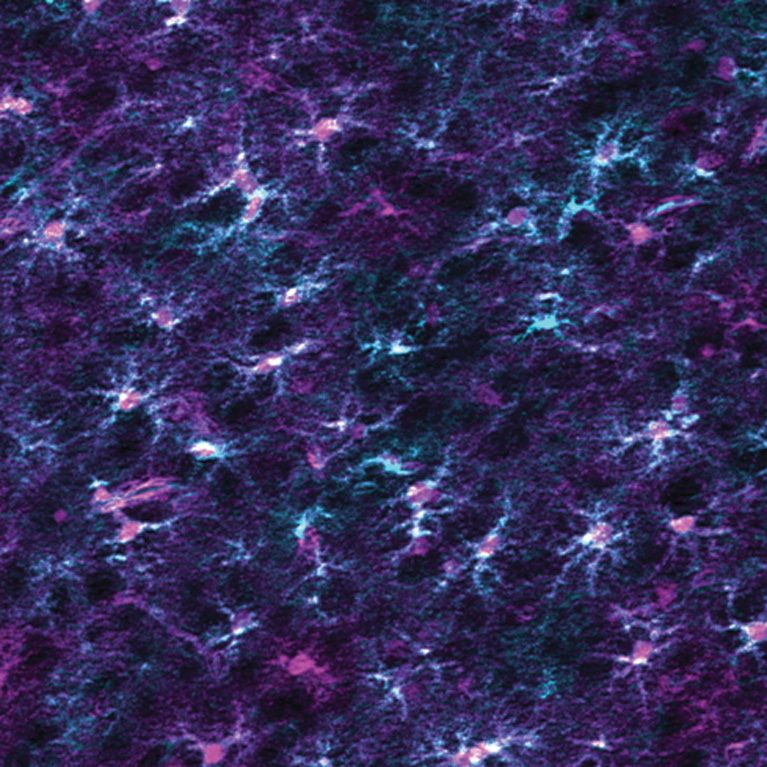 Allen is seeking additional classes of proteins astrocytes secrete that have different effects on neurons, such as strengthening neuronal connections in the adult brain or inhibiting the formation of new connections between neurons, to get a fuller picture of the complex effects astrocytes can have on neuronal function.